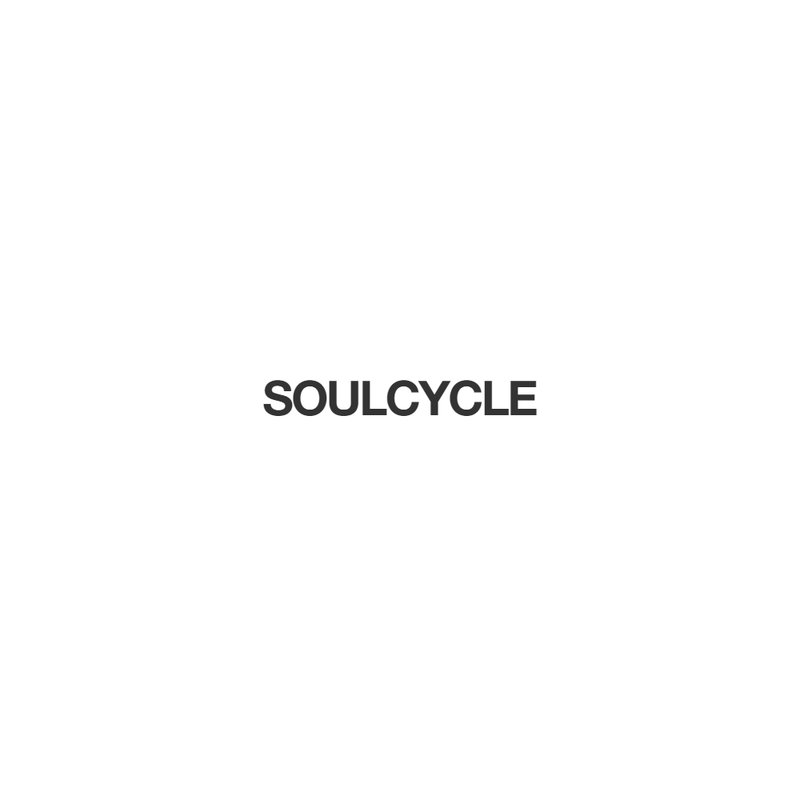 At SoulCycle we believe that fitness can be joyful. We climb, we jog, we sprint, we dance, we set our intention, and we break through boundaries. The best part: We do it together, as a community. Are you ready?